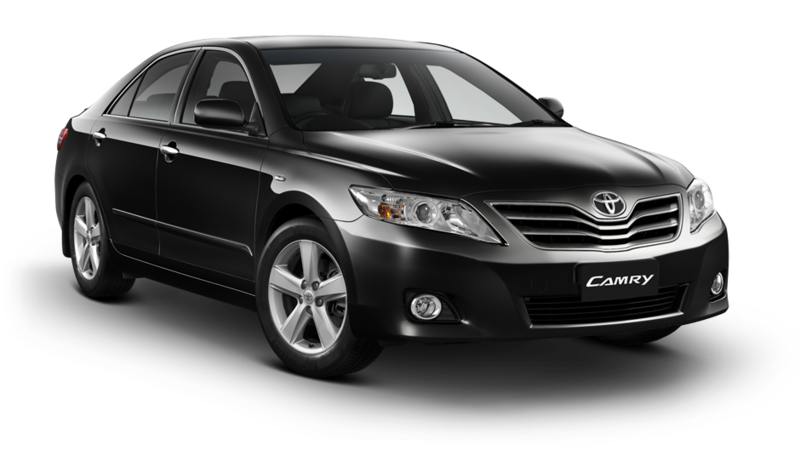 TOYOTA CAMRY | 1-3 persons + normal luggage. TOYOTA INNOVA | 3-4 persons + normal luggage. 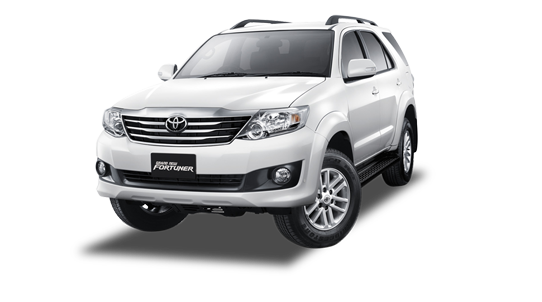 TOYOTA FORTUNER | 4-5 persons + normal luggage. TOYOTA COMMUTER | 5-10 persons + normal luggage. Cherry Taxi are pleased to offer you a taxi service. You can be assured that you will not miss a flight with our taxi service. 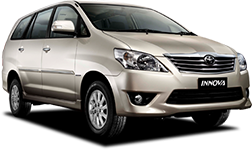 Pattaya Taxi Service Special Prices By Cherry Taxi Service. "All our drivers are experienced and knowledgeable enough regarding the safest routes to use to get you reach your destination. They also understand all the traffic laws in Thailand and will thus adhere to them to offer you an incredibly safe service. They are friendly too and with a high-level proficiency of English for smoother communication with clients while traveling." You do not have to miss your flight again due to a late delivery by your taxi service provider while in Pattaya or other cities in Thailand. This is because Cherry Taxi Service offers you very convenient services to ensure that all our clients are delivered to their destination on time. So if you are traveling from Suvarnabhumi Airport, Bangkok to other favorite tourist destination, we are the ideal taxi service to contact. 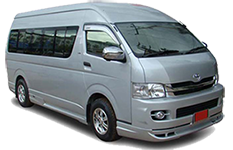 Cherry Taxi Services and Pattaya Property has a fleet of high profile vehicles which helps us grant all our customers the total satisfaction they need. Our new cars are stylish, comfortable, and in good working order. We understand that no customer wants to board an untidy or a broken vehicle which is why we are very keen to ensure each vehicle meets the necessary standards. And the best part? You the freedom to select the type of vehicle you’d like to use for your trip. As part of our added services, we will help you load and unload the vehicle to make your work easier. All our vehicles are all insured to guarantee you additional safety. We have all sizes of cars that will perfectly suit your individual needs. Below is a list of our cars from which you can choose. 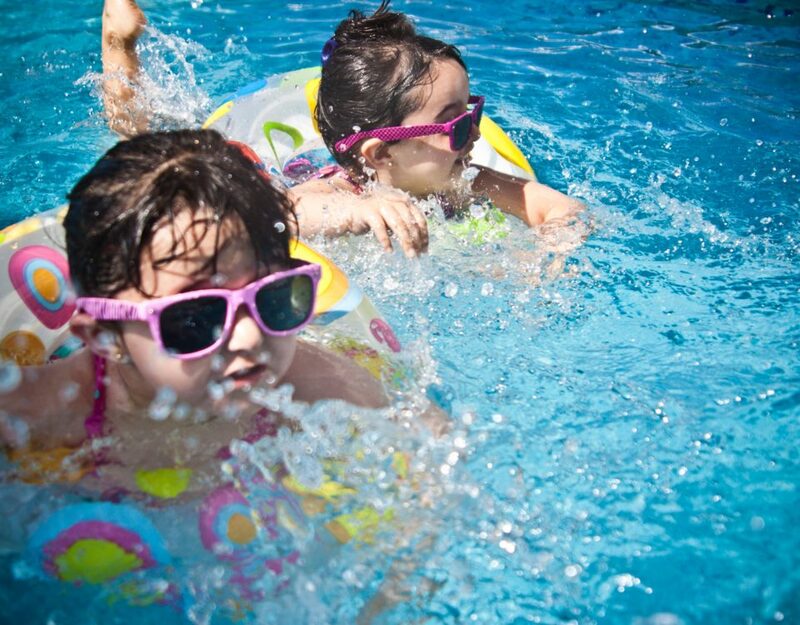 We offer all-inclusive rates since we understand that you become part of our family even after the flight. The rates have no added fees, and there is no payment in advance that is required of you. 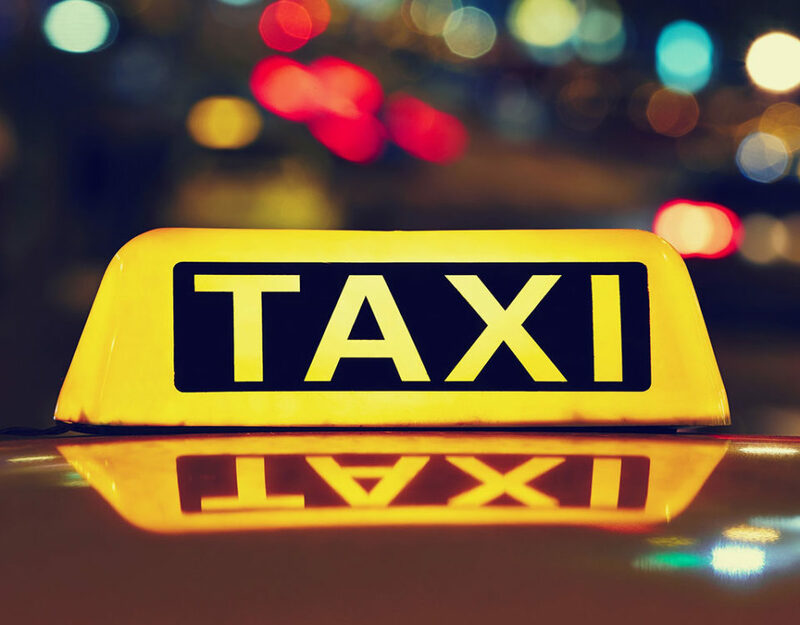 So, explore the City of Bangkok and other cities in Thailand by booking our taxi service. All you need is to just look out for the destination you’d want to visit, check our rates, and call us to offer you the service. Fortunately for you, our booking form is simple to fill out. After filling it out, you’ll need to submit it to our booking and wait for a confirmation from us. We are always very prompt to respond. What happens if you forget to pick any of your luggage in our cars? Well, do not panic since we’ll keep it safe for you and ensure you get it back. 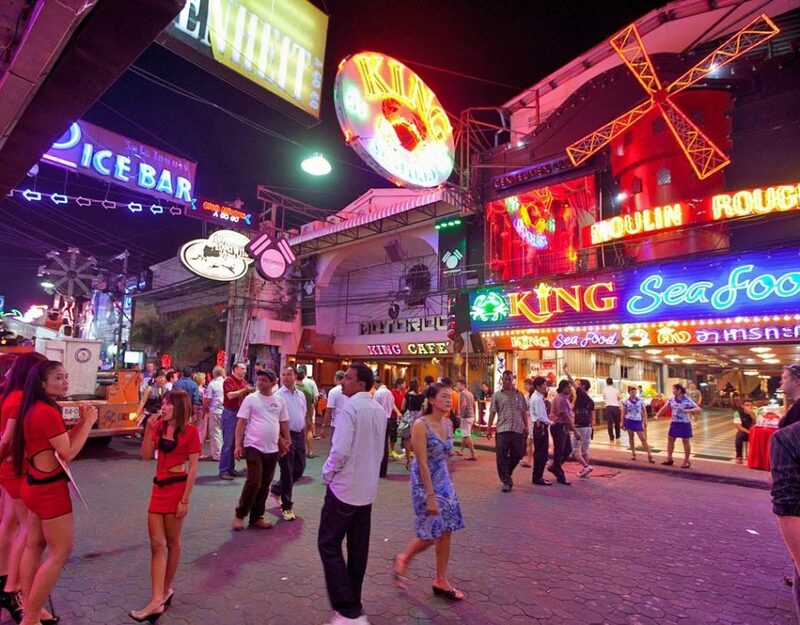 So if you’re looking for a convenient Pattaya travel service provider, look no further. Cherry Taxi Service is the surest bet for you!